The Logan County Retired Teachers Association had its beginning when a small group met in the home of Kathryn Cooper in Bellefontaine, OH on September 13, 1962. There were eleven prospective members in attendance. Representatives from ORTA were present to assist in organizing the Logan County Chapter RTA and to help planning activities for the coming year. 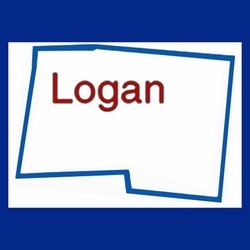 Four meetings are held each year in various locations throughout Logan County. At least one of these meetings is held in a school building. The programs are varied. The group has established a scholarship fund for high school graduates who are entering the field of education. The first scholarship was awarded in 1997. Logan County Chapter RTA members are involved in many endeavors in addition to retired teacher activities. Many donate their time and talents to hospital guilds, the Historical Society, the Cultural Commission, local churches and various service organizations.